We’ve now in the last month of summer along with scandals, uncertainties and promises of the new reforms in the US. So let’s see what’s been happening with small businesses, freelancers and entrepreneurs in our first roundup of August. 1. According to Trump, US is in ‘golden age’ for small businesses. Is it really so and what do business owners think about it? 2. In New Zealand, SMBs are concerned about tax increases after the upcoming election. What are their other fears? 3. Before invoicing, small businesses sometimes send quotes to ensure the list of items. 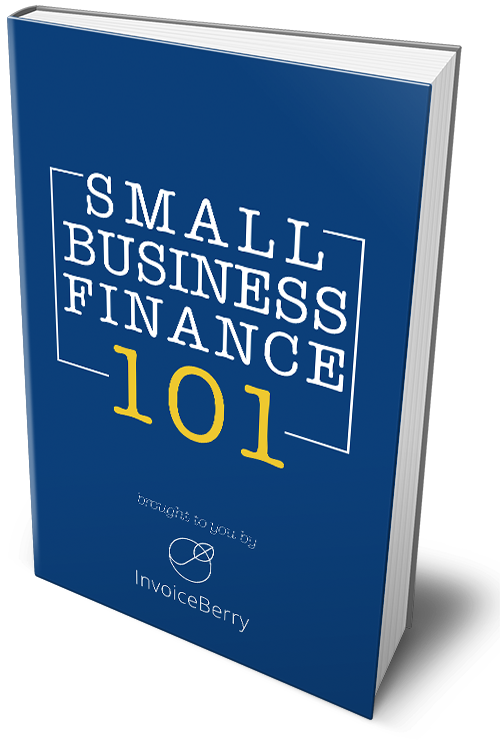 Download InvoiceBerry’s free price quotes here. 4. Also, purchase orders can be necessary for you or some of your clients before you invoice them. And here’s a free Purchase Order template. 5. If your small business still doesn’t have a website, you’re missing out a lot of opportunities. Here are the 10 best WordPress themes to get you started. 6. Amazon has announced a new refund policy for the sellers and small businesses are not too happy with it. Here are more details. 1. Despite common belief, women entrepreneurs raise at least as much money as male co-founders. Read more about the research here. 2. Even the greatest ideas can fail when business owners lack bravery or enthusiasm. Read about these 5 traits that you need to have to become successful. 3. Eager to learn everything about social media? Here are the best online courses that will help you master your skills. 4. When you have all the knowledge, you’ll have to be able to calculate your digital marketing ROI. Here’s a guide to get you covered. 5. However, being active on social media also means that you have to follow the rules. Read about these 6 behaviors that you must avoid. 6. Working from home is one of the perks when being a freelancer, but it also means that you’ll be facing a lot of distractions on the way. Check out how you can increase your productivity. That’s all the major news for this week. Tune in next Friday for more!